This post is a bit of a change from my regular posts. In this case I am writing about a young man, not a member of my family, killed by a drunk driver. 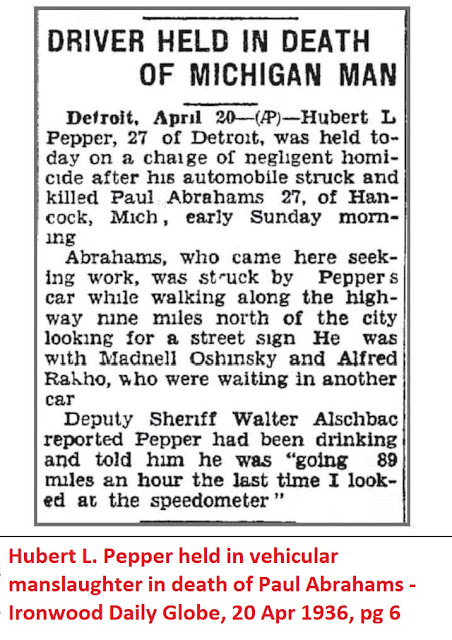 That drunk driver, Hubert L. Pepper, is connected to my family by marriage. He was the husband of a 2nd cousin, once removed. I thought I would honor the memory of the young man he killed. 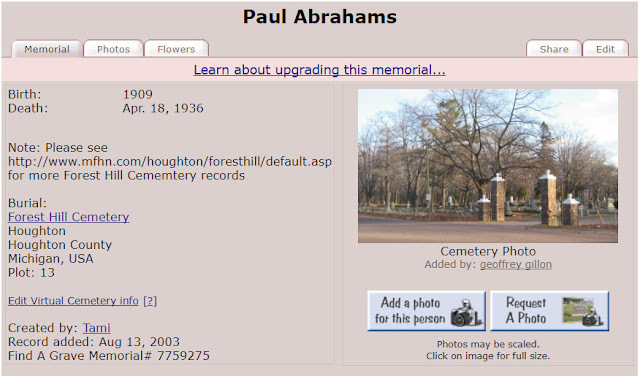 I’ve done what research I can about Paul Abrahams and this is what I found out. 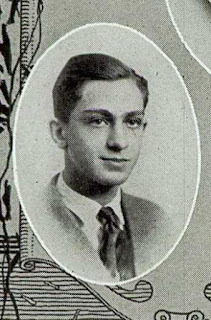 Paul Abrahams was born 15 Jun 1909 in Hancock, Michigan. 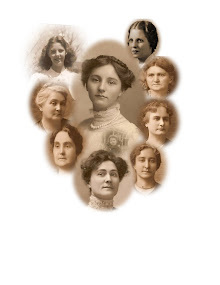 It appears he was the youngest of four or five sons. 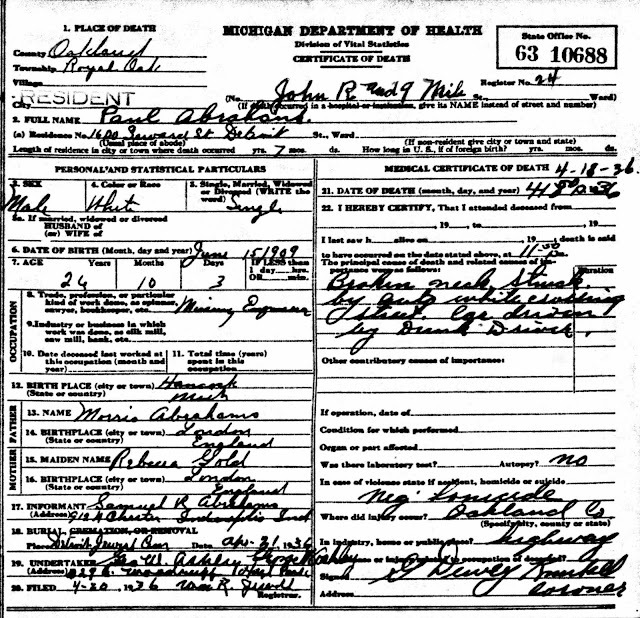 His parents were immigrants. 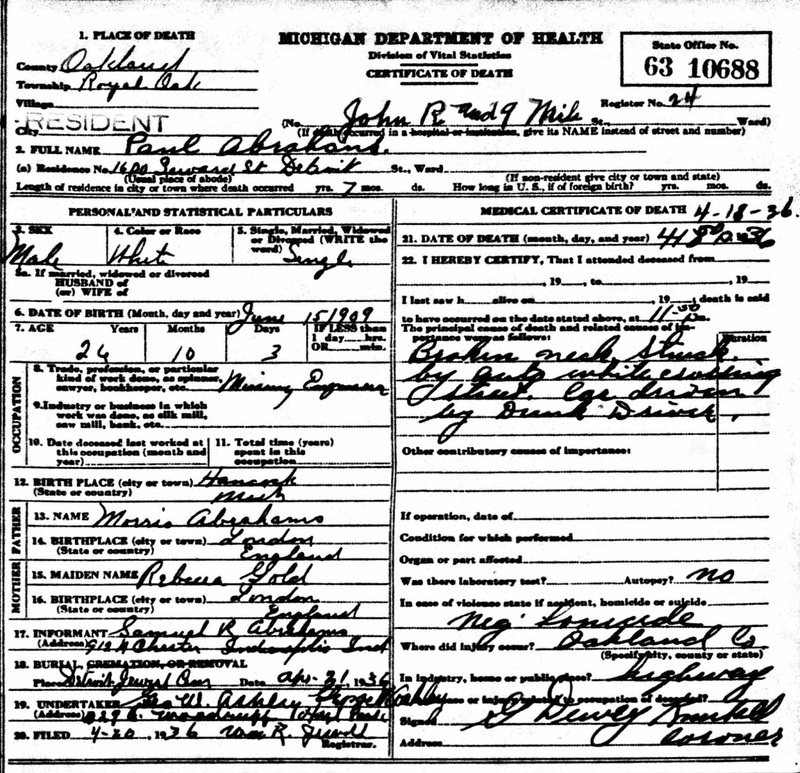 Morris Abrahams1, born in London, England and Rebecca Gold1, also born in London, England, according to Paul’s death certificate. 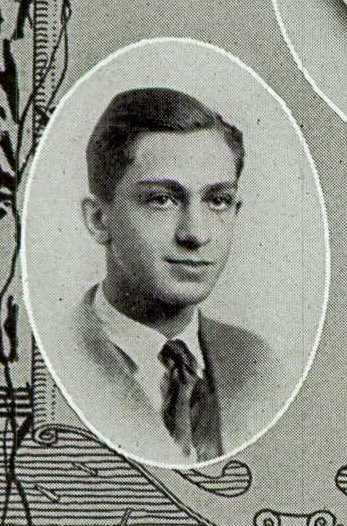 I also located Paul Abrahams name in the Hancock Central High School Yearbook for 1925, page 68. He was listed as a junior. Here is the death certificate and FindAGrave memorial for Paul Abrahams. I’m sure the sudden death of Paul was a shock to his family and friends. May he rest in peace. Drunk driving penalties have certainly changed (for the most part) in our country, since 1936. The driver in this case was only given 9 months in jail and 3 years probation. 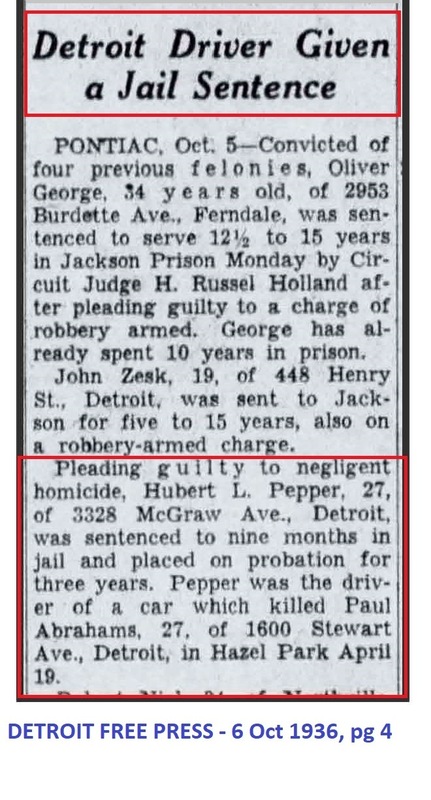 That driver was the same age as his victim, only 27. I hope he made something of the rest of his life. Such a tragic story.